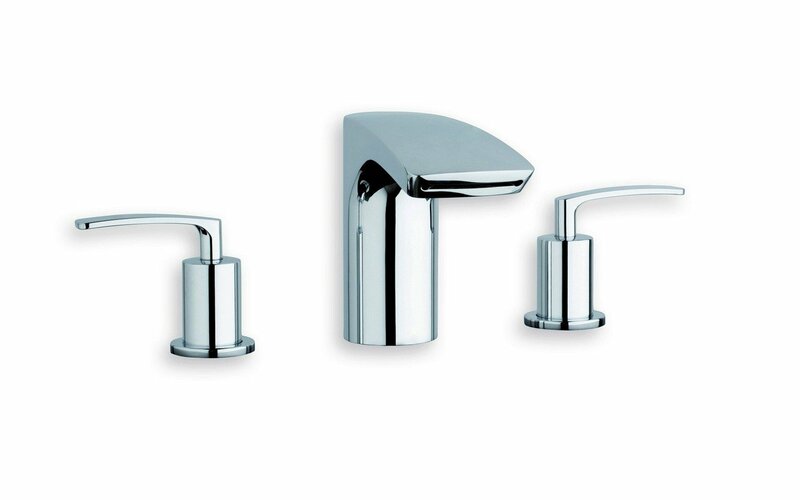 This Bollicine basin mixer trio epitomises this translation of perfection in form and function. The contemporary, almost architectural style of the range sets it apart from the norm. The modern interpretation of tapware with tapered, lever-like handles is both very chic and very easy to use, even with wet hands. The equally smart sink faucet also employs this same deceptively simple, fluid shape to stunning effect. The slim yet wide spout delivers a strong flow of water. The final part of this set is the matching pop up waste. 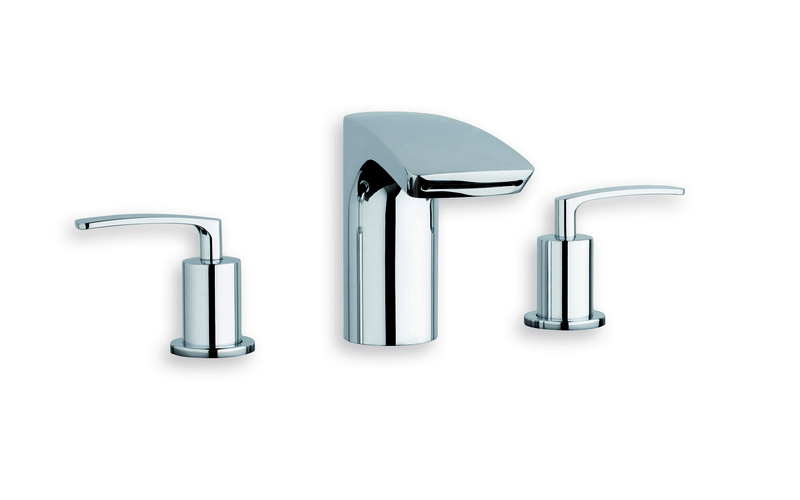 All components of this set are finished in smart polished chrome.